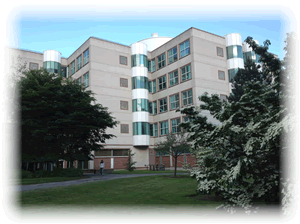 The Hanson Laboratory is located on the third floor of Cornell University's modern and well-equipped Biotechnology Building. Members of our lab study gene expression and organelle function in plants and humans. We want to understand the mechanism of RNA editing in chloroplasts and mitochondria of plants, which results in modification of specifics Cs to Us in transcripts, altering the amino acid composition of proteins encoded by organelle genomes. We are investigating how nuclear proteins regulate the expression of organelle genes. Such information is relevant to our attempts to genetically engineer chloroplasts to express novel proteins and novel structures, potentially enhancing photosynthesis or producing useful proteins in plants. 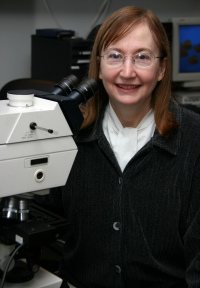 We use modern microscopy techniques to examine how chloroplasts and mitochondria interact with each other and other subcellular structures. 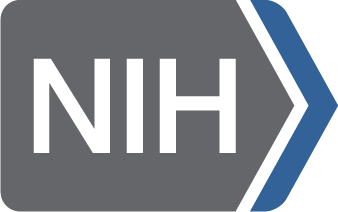 We are also examining how gene expression and mitochondrial function is altered in human cells in the disorder known as Chronic Fatigue Syndrome or Myalgic Encephalomyelitis, in order to develop objective tests for the illness as well to identify causal factors.